Proudly Serving the United States, With Pick Up and Delivery Service to West Central Florida. ElectroLab - Proudly Serving the United States, With Pick Up and Delivery Service to West Central Florida. Welcome to ElectroLab II, Inc. We provide high quality, Nadcap certified metal finishing processes to all industries, including commercial, military & defense, aerospace, medical, automotive. 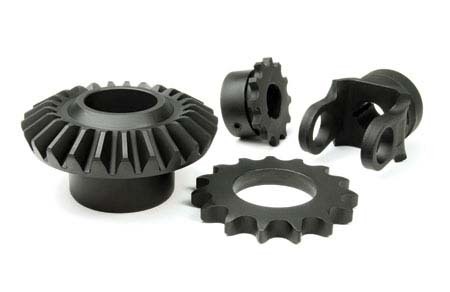 We can also finish small order, one-off, or custom finish requirements. When it comes to metal finishing and anodizing, you cannot afford to trust just any company. You need a company founded on experience, with a reputation for providing premium finishing and electroplating services for the military, aerospace, automotive, and watercraft industries. You need ElectroLab. Our company in Oldsmar, Florida, offers quality metal finishing services while meeting our customer’s requirements, with a rapid response in today’s evolving business climate, all at competitive prices. We offer free pickup and delivery in the Tampa Bay Area, including Tampa, Clearwater, St Petersburg, Lakeland, Sarasota and Bradenton. We provide large volume and small lot premium quality parts in a wide spectrum of finishes, with unprecedented turnaround and accurate job status tracking. We offer transportation through common freight lines and UPS®, FedEx®, and DHL®. Click here for a basic listing of our processing specifications. 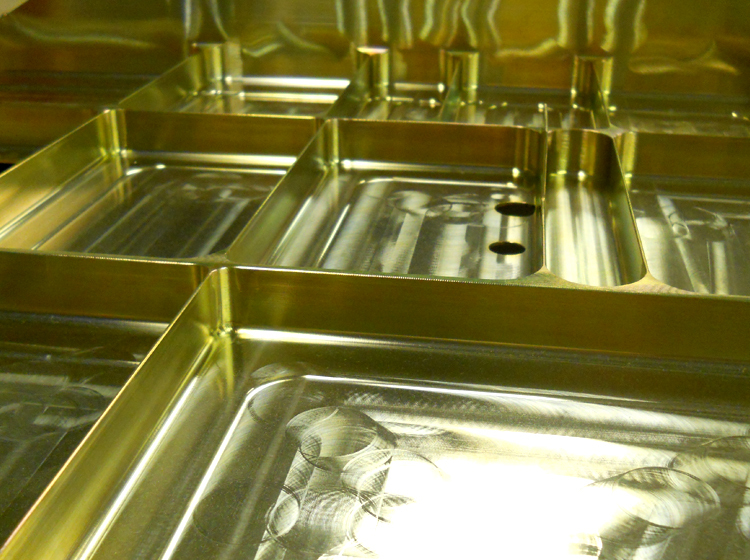 We provide multiple finishes including zinc, cadmium, nickel, electroless nickel, copper, bright tin and tin-zinc. 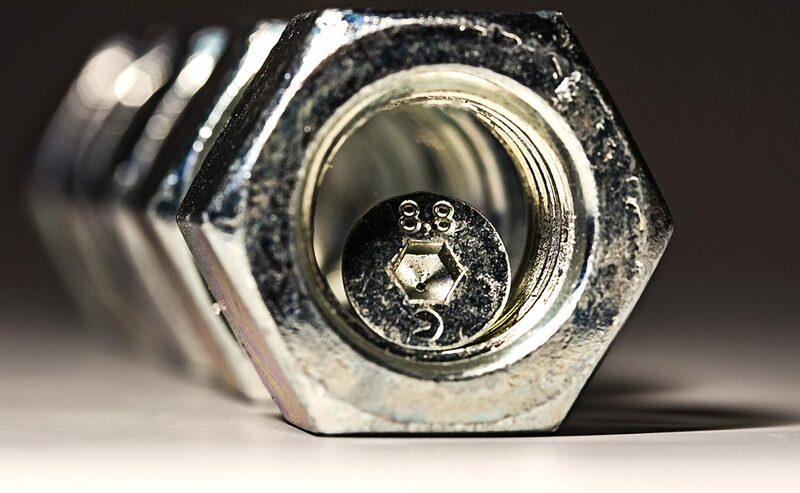 Passivation removes small spots on the surface that may begin to rust because grain boundaries or embedded bits of foreign matter left behind by machining or grinding allow water molecules to oxidize some of the iron in those spots. Electropolishing removes iron from the surface and enhances the chromium/nickel content for the most superior form of passivation for stainless steel. 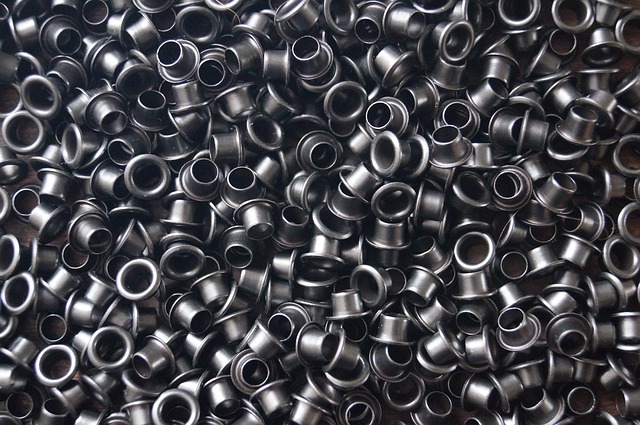 Black oxide or blackening is a conversion coating for ferrous materials, stainless steel, copper and copper based alloys, zinc, powdered metals, and silver solder. It is used to add mild corrosion resistance, for appearance and to minimize light reflection. Electrolab has been named as one of the top 50 shops in the US. ElectroLab offers extensive, complex custom masking solutions. 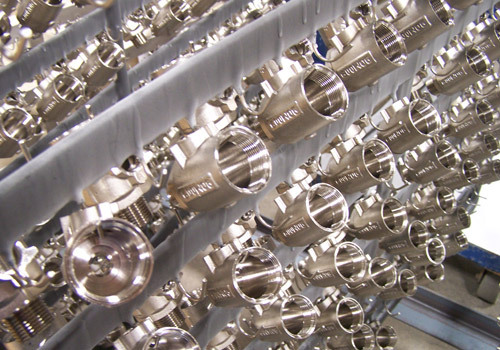 Masking is available for all anodizing and plating processes.